Team — Harrington Homes of Jamesville, Inc.
Michael is Vice President of Harrington Homes, handling construction operations, management, and sales. Michael joined the team in 2003, originally assisting Karen with interior design and learning all aspects of the business from site management to assisting with the company's bookkeeping. His keen eye for home layouts and design allows him to guide clients through the entire selection and building process. 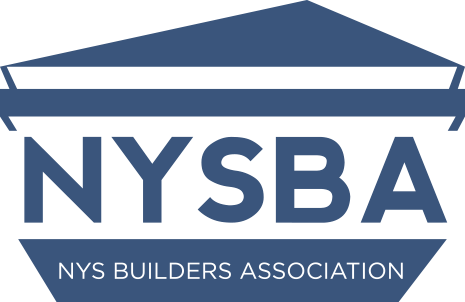 Michael also serves as Vice President of the Homes Builders and Remodelers Association of CNY, and serves on the Board of Directors, and on the Executive Board of the Association. Mark founded Harrington Homes in 1987, and he has been recognized across the region for his outstanding work. Mark has served as Chairman of the Parade of Homes, Chairman of the Conciliation Committee, Vice President, President and Member of the Home Builders Association Executive Board and as a member of the Remodelers Council. When he is not building homes, Mark enjoys the water and spending time with his family. Karen’s helps clients personalize the interior of their new home to create the perfect ambiance for them. For over 20 years, Karen has been turning houses into homes, and her design work has won numerous awards in the “Best of” categories during the Parade of Homes. She is a member of the Parade of Homes Committee for the Home Builders of CNY in recognition of her outstanding work in the field. For over 10 years, Lisa Lavin has been the office manager and a valuable team member, helping coordinate vendors and keeping the office running smoothly. She also takes great care to answer client questions and guide them throughout the building process on a number of points.